One of the most popular series by Valiant Comics, Bloodshot, is going for a reboot this year. The parent multimillion entertainment company of this comics, DMG entertainment, is launching the upgraded version of Bloodshot series this coming September. And not just this, Bloodshot has also got a golden chance to debut on the silver screen. Sony Pictures is releasing a movie based on this comics, which would star Vin Diesel. This movie, Bloodshot, is going to hit the theatres next year, on 21st February, 2020. Though the movie is releasing in 2020, the deal between Sony Pictures and Valiant Comics was long been made in 2015. As per the deal, Sony would produce movies for Harbinger and Bloodshot, 2 of the most popular comic series by Valiant Comics. 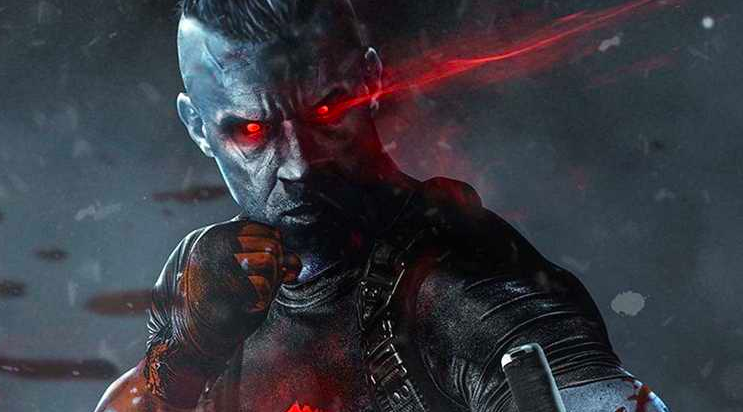 About the new upgraded series, Valiant Comics will modify the character of Bloodshot according to the version played by Vin Diesel. This upgraded series is set to launch in order to create a hype for the upcoming film. Through this series, the fans would know what to expect from the upcoming Bloodshot movie of Vin Diesel. Tim Seely (the writer of Revival and Hack/Slash) has been roped in to write the story of this new upgraded series. Along with him, Brett Booth (artist for Teen Titans and Batman Beyond) has been roped in to illustrate this series. The success of the upcoming series as well as movie will give way to other characters debuting on the big screen.